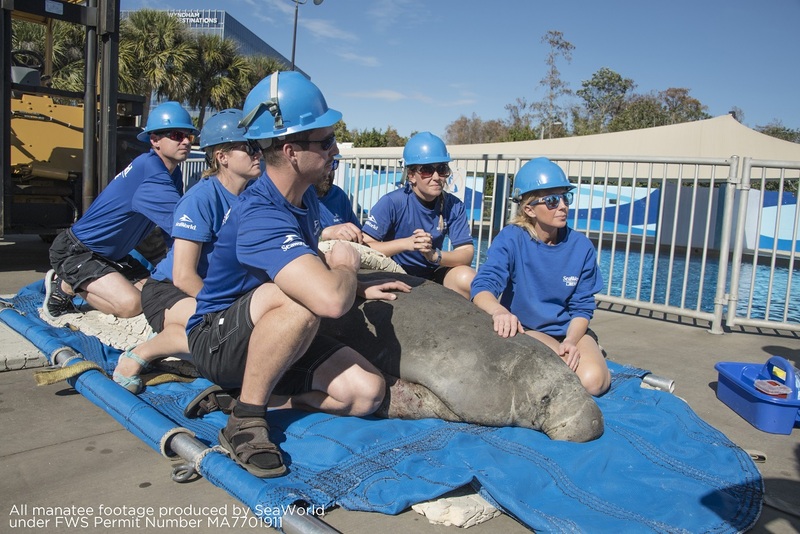 Orlando, Fla. (March 11, 2019) -- Seven rescued manatees are getting a second chance at life after months of rehabilitation, thanks to the dedicated efforts of multiple facilities including SeaWorld Orlando, the Columbus Zoo and Aquarium, the Jacksonville Zoo and Gardens, South Florida Museum, U.S Fish and Wildlife and The Florida Fish and Wildlife Conservation Commission (FWC). All are a part of the Manatee Rescue and Rehabilitation Partnership (MRP), a cooperative group of non-profit, private, state, and federal entities who work together to monitor the health and survival of rehabilitated and returned manatees. All seven of the manatees were tagged prior to release, allowing Clearwater Marine Aquarium Research Institute to monitor their movements, contributing to ongoing research and conservation of the species. 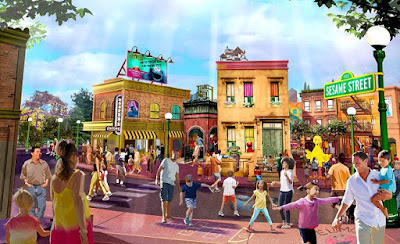 ORLANDO, Fla. (March 6, 2019) – Announced today, the Grand Opening of the six acre world-class attraction, Sesame Street at SeaWorld Orlando, will take place on March 27. For the very first time, take a walk down Sesame Street and bring your family to the neighborhood your favorite furry friends call home. Take a stroll down Sesame Street and stop by the famous stoop at 123. Explore the inside of Hooper’s Store, then head for big fun at Big Bird’s Nest. Sesame Street at SeaWorld Orlando is exactly as you imagined, and with an award-winning parade, wet and dry play areas, rides, and an interactive neighborhood, it’s more fun than you could ever dream. Come play and learn with Elmo, Cookie Monster, Abby and all of their furry friends! 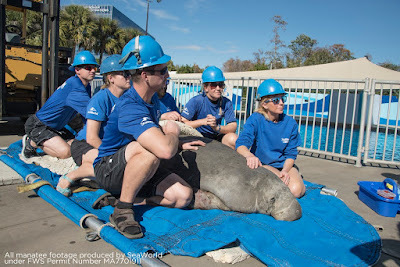 Orlando, Fla. (February 13, 2019) – Yesterday, late on February 12, an orphaned manatee, rescued and rehabilitated by the SeaWorld Rescue Team and partner facilities in 2015, is back at SeaWorld Orlando after teams were alerted to an unaccountable weight loss in the juvenile male. Buckeye was first rescued - orphaned and underweight - in Daytona Beach, Florida in September, 2015. 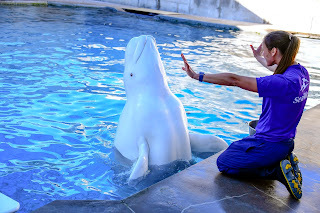 He spent more than two years with the SeaWorld animal care team for extended rehabilitation and care, including round the clock attention and bottle feedings. He was transferred to the Jacksonville Zoo as part of the Manatee Rescue & Rehabilitation Partnership (MRP) in late 2017 and was returned to Blue Springs State Park in March 2018 more than 600 lbs. heavier, a healthy weight to be able to thrive in a natural environment, especially during colder winter months. Orlando, FL (January 30, 2019) – As much of the country prepares for dangerously cold temperatures this week, rescue teams in Florida are starting to see the effects of low water temperatures on the state’s manatee population. Late yesterday, a 725 lb. 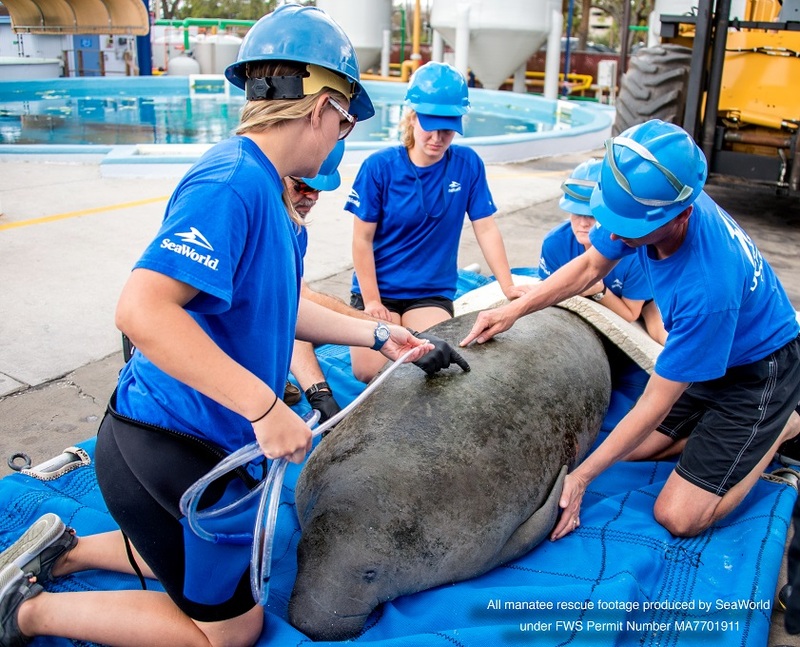 sub-adult male manatee arrived to SeaWorld Orlando’s critical care animal hospital, suffering from symptoms of cold stress including abbesses and dehydration. The manatee was rescued in Lake Griffin near Eustis, Florida, in the center of the state, by Florida Fish and Wildlife (FWC), Sea2Shore and a local chapter of the Save the Manatee Club. After a field assessment, the animal was transported to the park where veterinarians started medical treatment and rehabilitation including antibiotics, fluids and other supportive care. 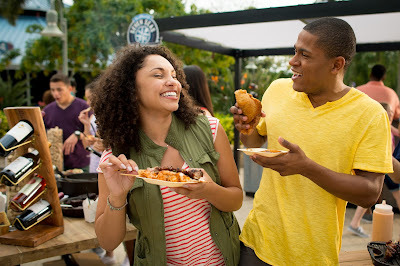 ORLANDO, Fla. (January 24, 2019) – SeaWorld Orlando’s Seven Seas Food Festival returns this year with more dates than ever. Guests are invited to sip and sample their way around the world of international street food traditions every weekend from February 9 through May 5. New this year, starting on February 15, guests will be able to enjoy Seven Seas on Friday evenings from 4:00 p.m. to 9:00 p.m. with all food and drink booths available to visit. 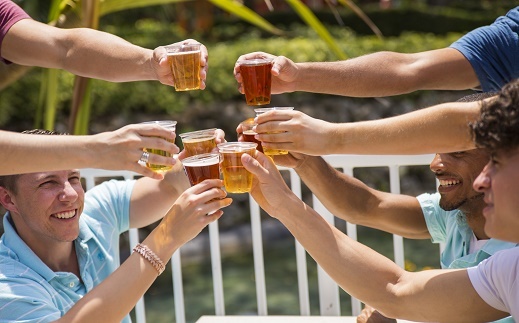 Enjoy local craft beers and exciting new flavors while exploring culinary marketplaces throughout the park. A complete menu of the Seven Seas Food Festival dishes and drinks can be found online here. ORLANDO, Fla. (December 18, 2018) – At SeaWorld Orlando’s Inside Look, hear and see, firsthand, what goes into providing world-class animal care from the people who do it every day. Guests that visit on January weekends 12, 13, 19, 20, 26 and 27 can go behind-the-scenes for an “inside look” at what it takes to maintain a premier zoological institution like SeaWorld Orlando. This truly first-time-ever access features six of the least seen and most interesting portions of the park. Guests are invited to visit all six locations, collecting stamps to earn an exclusive Expert Explorer’s Pin. 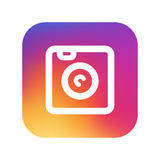 Inside Look tours are available at each location at various times throughout the day. 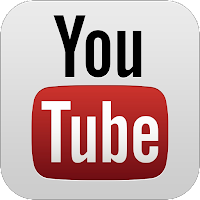 Special Guest appearance on the weekends will feature Guy Harvey (January 12-13), OCEARCH founder Chris Fischer (January 19-20) and Jack Hanna (January 26-27). 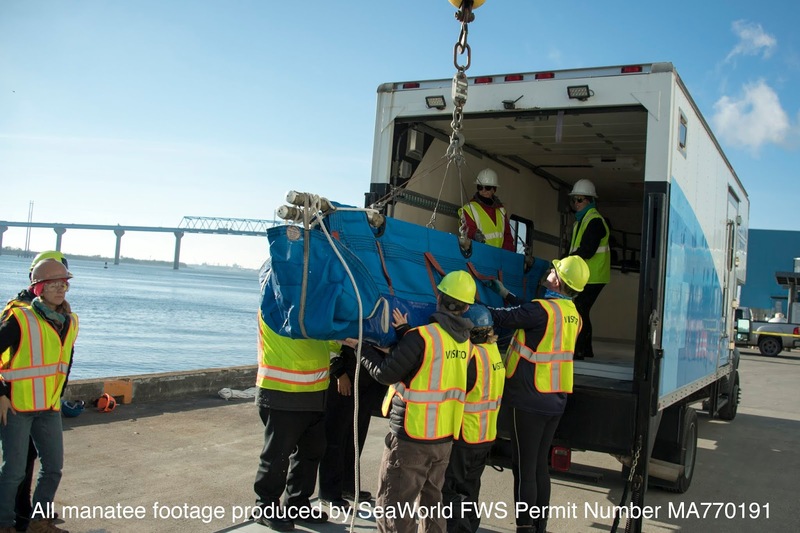 Orlando, Fla. (December, 2018) -- Members of the SeaWorld Rescue team traveled to South Carolina last week, where in collaboration with multiple organizations – they assisted in the rescue and relocation of a large male manatee. The rescued animal was transported to the Jacksonville Zoo and is being treated for cold stress. Following close coordination with the Manatee Rescue & Rehabilitation Partnership (MRP), U.S. Fish and Wildlife Service (USFWS) staff authorized the rescue operation that included SeaWorld Orlando’s rescue team. 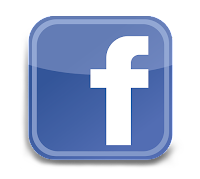 Support for the rescue came from a broad range of agencies and organizations, including: U.S. Fish and Wildlife Service staff from Jacksonville, Charleston, Ernest F. Hollings - ACE Basin National Wildlife Refuge (NWR), and Cape Romain NWR, Florida Fish and Wildlife Conservation Commission (FWC), Sea to Shore Alliance, South Carolina Department of Natural Resources (SCDNR), Clearwater (FL) Marine Aquarium, Jacksonville Zoo and Gardens, Pittsburgh Zoo & PPG Aquarium, the University of Florida Aquatic Animal Health Program, the National Oceanic and Atmospheric Administration (NOAA) - National Ocean Services - Charleston, and the National Marine Mammal Foundation. WestRock Company (Charleston) provided logistic support for the rescue. ORLANDO, Fla. (December 6, 2018) – In honor of the cherished tradition of Latin cultures, families are invited to help us commemorate the arrival of the Three Wise Men as only SeaWorld can. 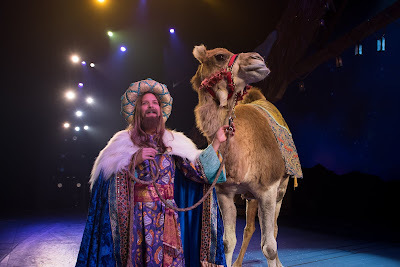 Enjoy extended opportunities to see O Wondrous Night® and Sea of Trees, partake in authentic festive cuisine, and best of all see the Three Kings and camels take the stage as they share the tale of their journey. SeaWorld’s Three Kings Celebration is included with park admission and begins at 11 a.m. daily, Jan. 1 – 6, continuing through park close. · Tale of the Three Kings - Join the Three Wise Men at a live nativity scene depicting the arrival of the Three Kings. A storyteller will share the tale of their journey and the traditions of the Three Kings holiday to park guests. This presentation, featuring live animals, will take place several times throughout the day and offer a truly special photo opportunity for park guests. ORLANDO, Fla. (Nov. 15, 2018) – New events and expanded favorites will give guests something special to experience every week of 2019 at SeaWorld Orlando. Families are invited to help commemorate the arrival of the Three Wise Men during SeaWorld’s Three Kings Day celebration. This festive event brings SeaWorld’s holiday season to an incredible close with specialty cuisine and celebratory experiences that honor the cherished traditions of Latin cultures. ORLANDO, Fla. (Oct. 25, 2018) – This holiday season, there are more reasons than ever to join the merriment of SeaWorld’s Christmas Celebration. Guests of all ages can delight over scrumptious food, stunning live shows, and joyful entertainment inspired by the natural world as they create treasured memories together. Over 3 million sparkling lights will shine bright during the festive Christmas event, offered select dates from Nov. 17 to Dec. 31. · New for 2018 - Dine with Santa at Shamu Stadium – Enjoy a warm-hearted holiday experience and meet Santa Claus as family memories are made at this all-new dining experience. The buffet style dinner features a taste-tempting menu of traditional holiday favorites and delicious desserts. Guests will also receive reserved seating to Winter Wonderland on Ice. 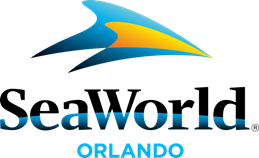 Prices start at $40 and can be purchased online in advance at SeaWorldOrlando.com. 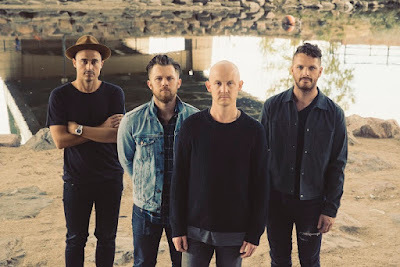 ORLANDO, Fla. (Oct. 16, 2018) – This November, the event lineup at SeaWorld Orlando offers something for everybody with three unique opportunities to add value to a visit to the park and events taking place every Saturday and Sunday. World-renowned animal expert “Jungle Jack” Hanna is back for another weekend of excitement and storytelling at SeaWorld Orlando on Nov. 3 and 4. The internationally-known conservationist, author, television personality and lifelong adventurer will share animal facts and his travel tales during captivating and interactive presentations at 1 p.m. and 3 p.m. inside the Nautilus Theater. ORLANDO, Fla. (Oct. 4, 2018) – SeaWorld and Aquatica Orlando today kicked off its “Best Year Ever” promoting a bustle of activity taking place at both parks over the next few months and throughout 2019. They also unveiled a new Annual Pass program with more benefits and new lower prices. The grand opening of SeaWorld’s record-breaking thrill ride Infinity Falls, served as the start of a year that will be filled with an unprecedented number of new and expanded experiences at the parks. 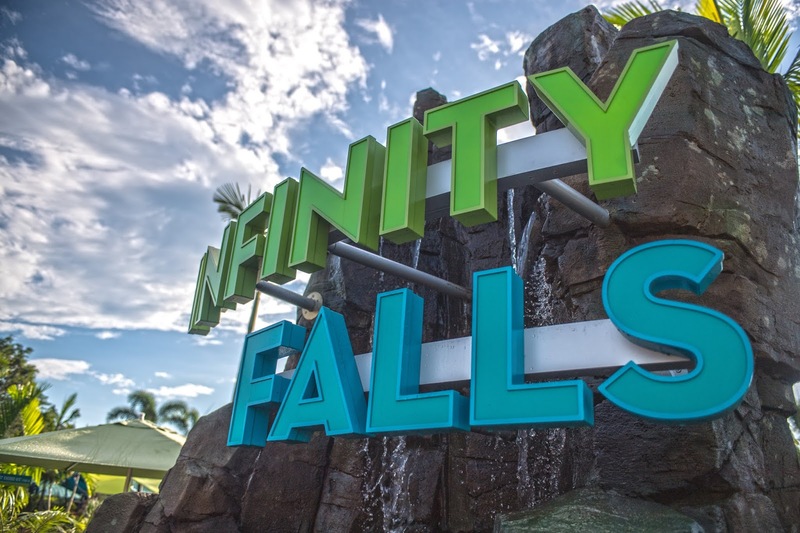 ORLANDO, Fla. (September 28, 2018) – Today, SeaWorld Orlando announced the Grand Opening of the world-class attraction, Infinity Falls, will take place on October 4 at 12:00 pm. Guests may be able to preview Infinity Falls September 28 through October 3 during the soft opening period. 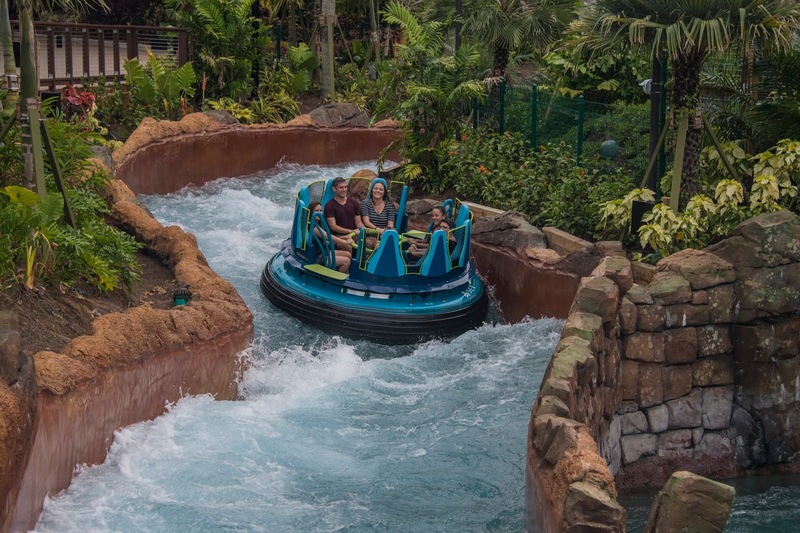 Infinity Falls features roaring rapids, soaking fountains and a record-setting 40-foot waterfall drop, all against the backdrop of a rainforest utopia. Guests will have the opportunity to take on the role of a conservationist on a journey through the rainforest and learn about the importance of freshwater conservation through interactive games and stories throughout the ride experience. 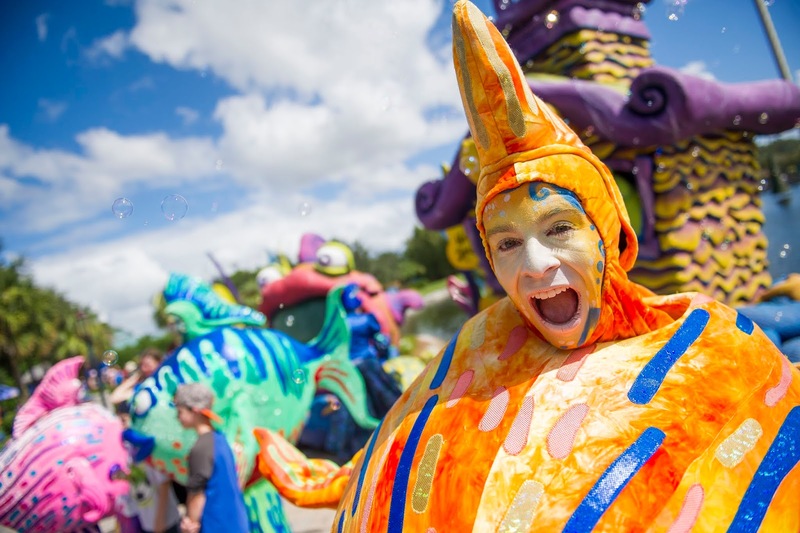 ORLANDO, Fla. (August 15, 2018) – Today, Aquatica Orlando announced a new Latin-inspired Fiesta taking place at the park throughout the month of September. 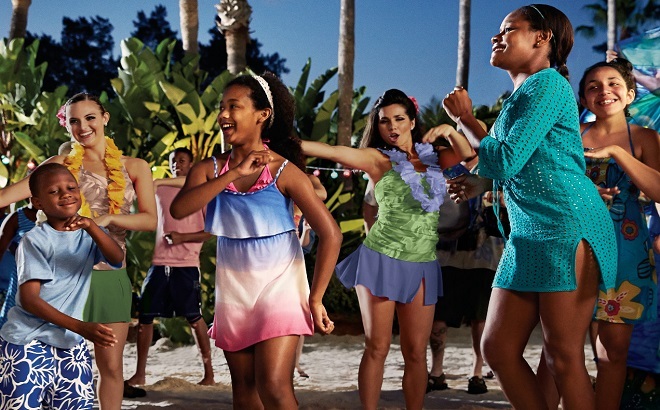 Included with park admission, this upbeat celebration will include live entertainment, specialty menu items and beach games that the entire family will enjoy! Plus, experience thrilling water rides like the all-new Ray Rush. Guests will enjoy a change in tempo everyday with Latin beats throughout the park. Every Saturday and Sunday in September will feature a live DJ and energetic entertainers on Aquatica’s sandy beaches. 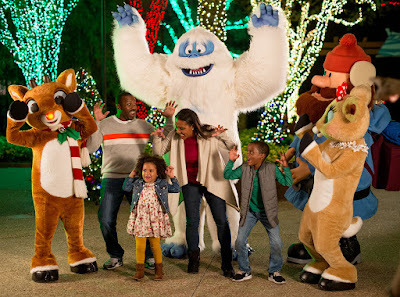 Orlando, Fla. (August 14, 2018) -- Beloved Christmas characters Rudolph the Red-Nosed Reindeer and friends, including Clarice, Bumble, the Abominable Snow Monster and Yukon Cornelius, and Rudolph themed attractions will continue to be featured as part of the Christmas Celebration™ events at SeaWorld parks in Orlando, Fla., San Antonio and San Diego; Christmas Town™ at Busch Gardens parks in Tampa, Fla. and Williamsburg, Va. and A Very Furry Christmasat Sesame Place in Langhorne, Pa.
Ride your favorite coasters at the most thrilling time of day – nighttime! 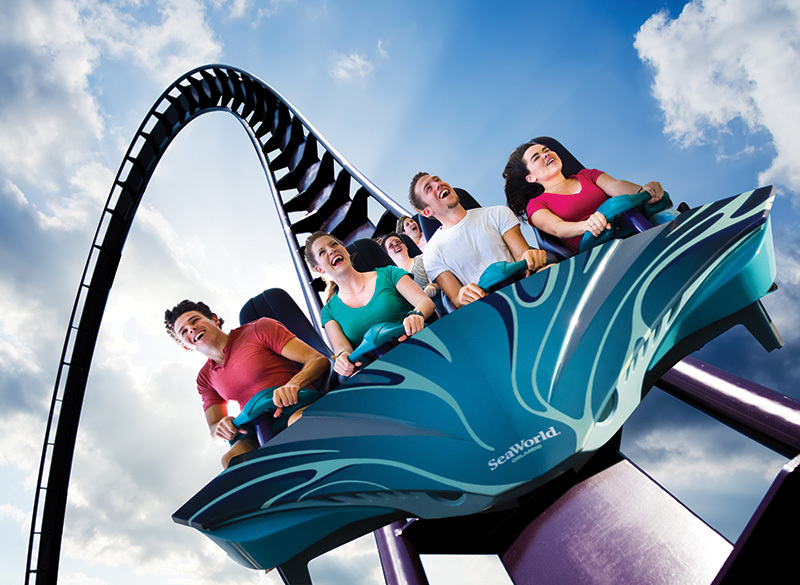 ORLANDO, Fla. (Aug. 7, 2018) – Just in time for National Coaster Day, today SeaWorld Orlando announces a two week promotion “Thrill Fest” culminating on August 17 “Thrill Fest Ride Night” with extended park hours. Included in admission, guests can take the coaster challenge and ride all of their favorite thrills at SeaWorld Orlando: Manta, Mako, Kraken and Journey to Atlantis will stay open until midnight for coaster enthusiasts to enjoy. Go Behind-the-Scenes and experience an exclusive “Tech Talk” with our operations and maintenance leadership teams to see the Manta “coaster house.” This free program will be limited to 50 guests per tour and available on a first-come, first-serve basis at 1 pm and 2 pm on August 17. 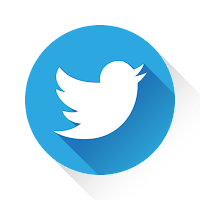 Guests must sign up at the Information and Reservation Counter in order to participate.